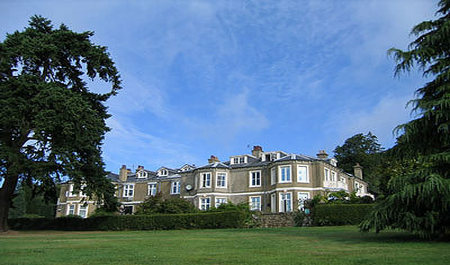 A facility is associated with a number of other items. The following is a list of all the facilities listed in this catalogue. 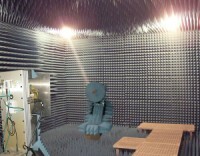 A 1 - 40 GHz far-field antenna measurement facility. 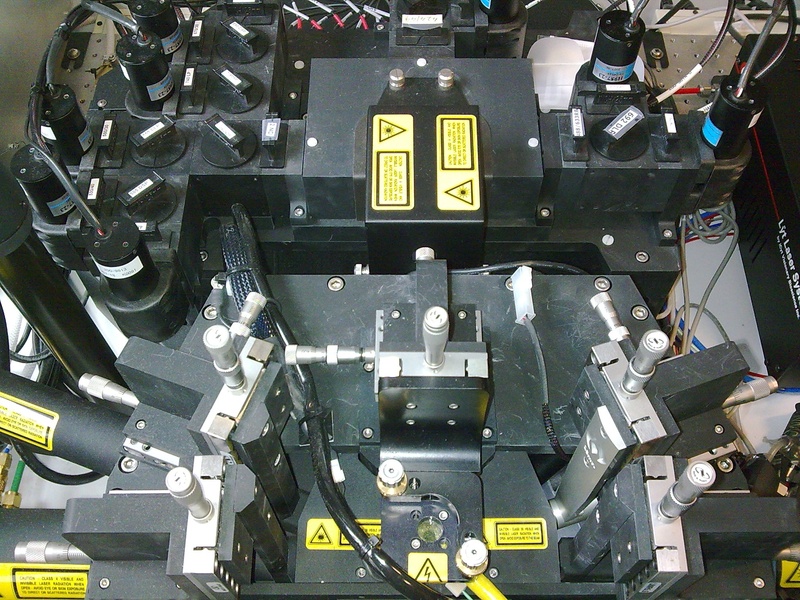 UCL Eastman Dental Institute offers a wide range of materials and cell characterisation facilities. We are happy to discuss collaborative research measurements with both internal and external users. 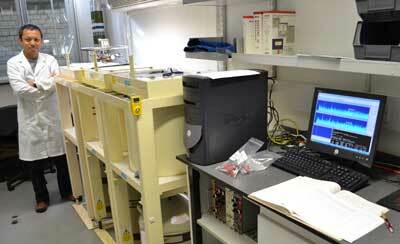 The Biogeochemistry lab houses a LC/MS and elemental analyser. 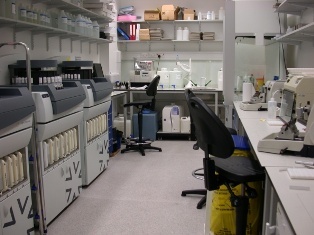 The lab also offers a dedicated work area for solvent extraction of biomarkers. 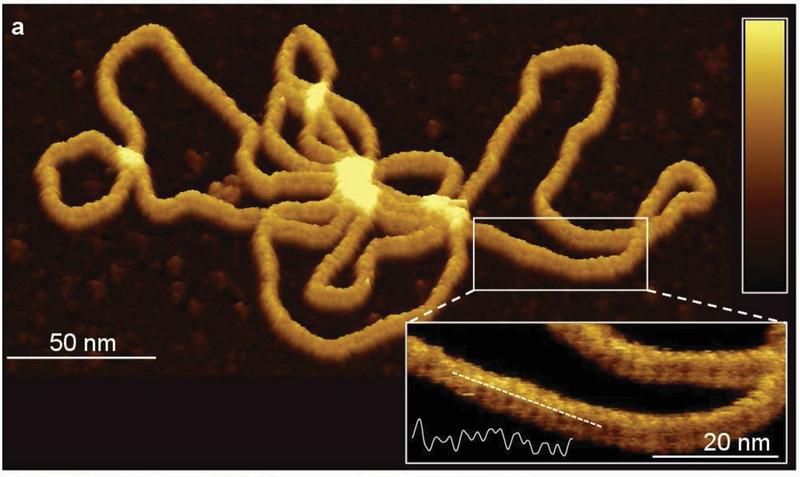 3-D Automated Stereoscopic Digital Particle Image Thermometry and Velocimetry System. 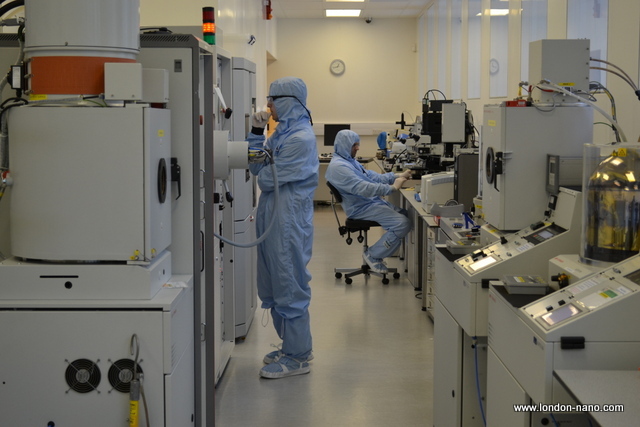 The Nanotechnology Lab is a teaching and research facility designed to give MSc students a practical insight into different nanoscale characterisation tools such as AFM, STM and photoluminescence. 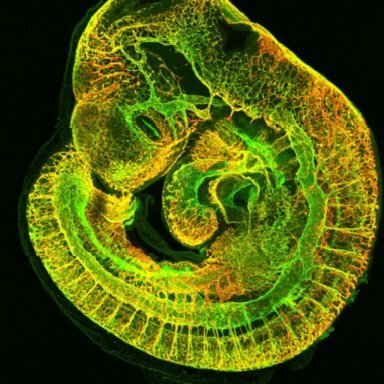 The confocal microscopy Core Facility at the UCL Institute of Child Health (ICH) and Great Ormond Street Hospital for Children (GOSH) provides state of the art instrumentation for imaging and data analysis. 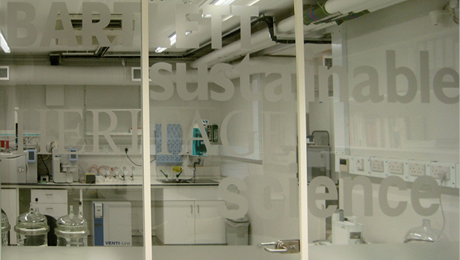 The Heritage Science Laboratory, which was opened in 2010, is a state-of-the-art research and teaching facility of the UCL Institute for Sustainable Heritage at The Bartlett. 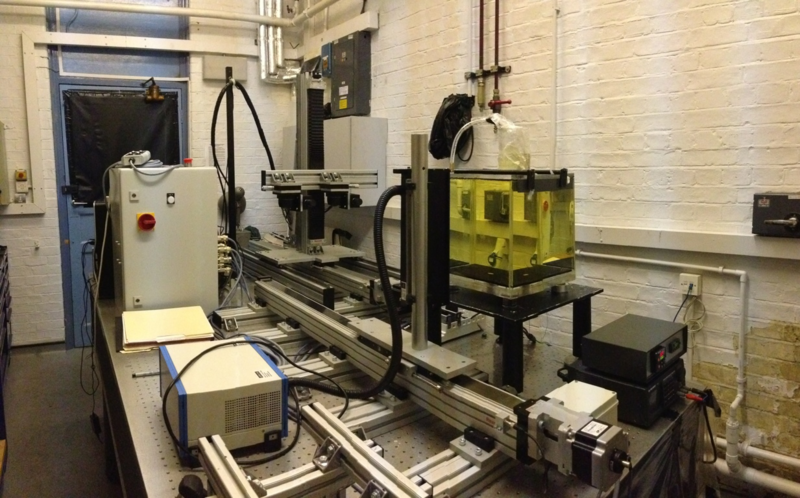 Confocal and Fluorescent Microscopy facilities at LCN. 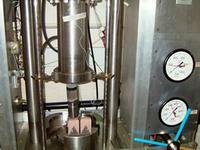 The facility includes state of the art fuels and combustion test facilities. 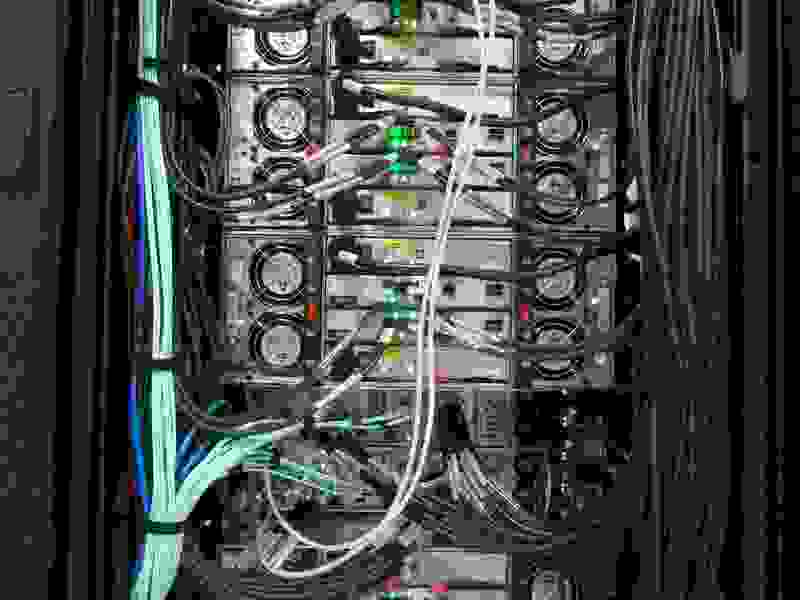 MRC-funded private cloud cluster for Medical Bioinformatics with 6000 cores and 6Pb storage See https://wiki.emedlab.ac.uk/ for details of how to access the resource. 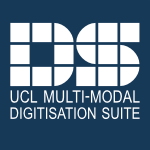 A shared facility for teaching and research in digitisation technologies. 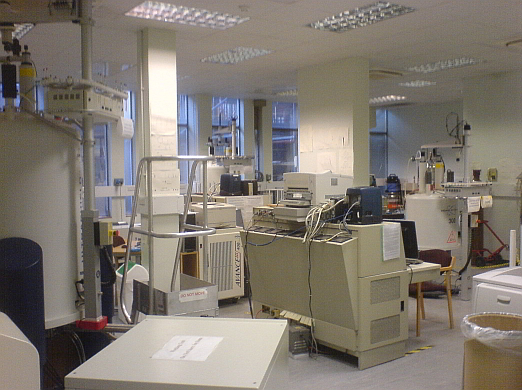 The UCL Environmental Radiometric Facility is located within the Department of Geography, University College London and uses low-background hyper-pure germanium gamma spectrometers capable of measuring low-level environmental radioactivity. The epigenetics team is focused on the study of DNA methylation in womens cancers including, ovarian, breast, endometrial and cervical cancer. The UCL Fish Facility houses hundreds of lines of fish for the many investigators at UCL using zebrafish for their research. 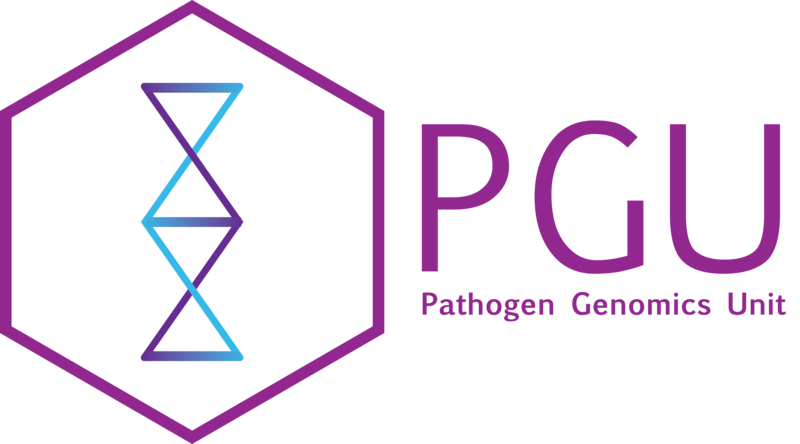 UCL Genomics - providing complete support for microarray and sequencing applications from experimental design to analysis. 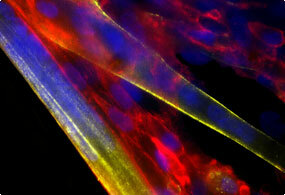 State of the art histology service and facility for academic research, clinical diagnostics and industry. 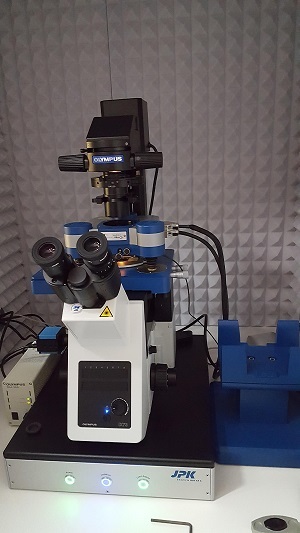 The laboratory's main research focus is on cell signalling in cancer and the identification of cancer biomarkers through the application of quantitative proteomic methodologies and biochemical and molecular biology techniques. The facility includes sample preparation and analytical equipment for the laboratory-based study of archaeological materials. 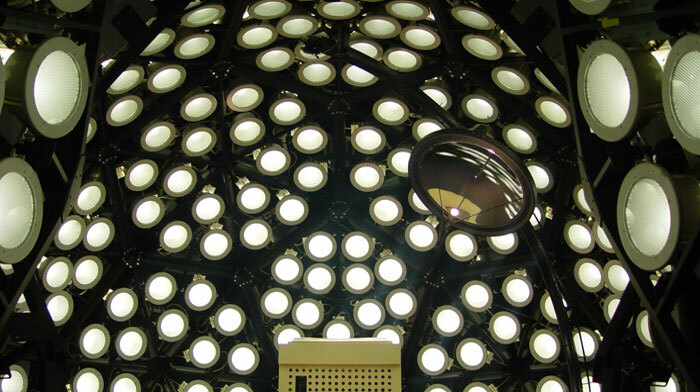 The facility includes equipment and chemicals for research and teaching in conservation of cultural materials.